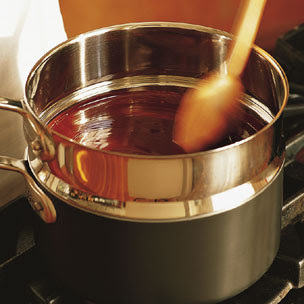 chocolate tempering 101: the perfect introduction to the world of chocolateering! learn chocolate basics from tasting, percentages and tempering to infusing ganaches and making truffles and nut clusters. during the demo chef tina martinez will be prepare delicious mint truffles, cappucino filled truffles and pecan nut clusters while sharing chocolate history and mystery.